MGM, having put their financial difficulties behind them, have announced a number of reboots and remakes it plans to fast track immediately to get them moving in to production. 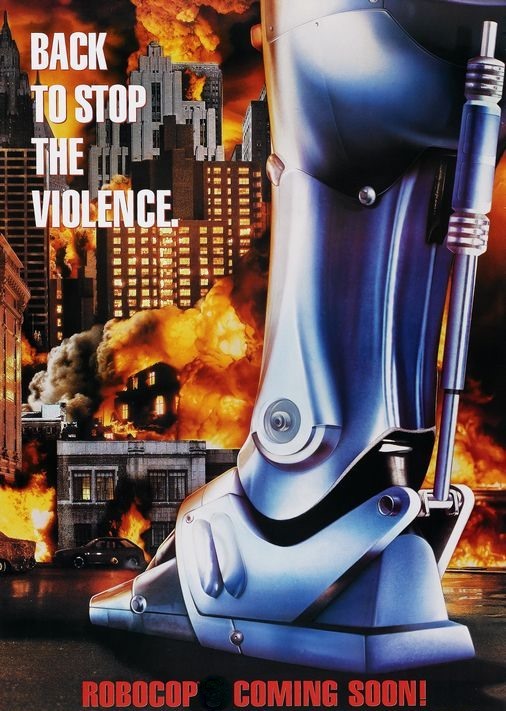 The long planned reboot of 'Robocop,' is finally going to happen as it is among the list of projects. No word yet if Darren Aronofsky (who was attached to direct back in 2008) will return to the project, or the film is still the David Self script that was mooted back in 2008. It is worth noting that Aronofsky said back in only December, that he is still interested in doing the movie and hopeful that MGM will be able to get it's financial mess sorted so he can make it.